Meals on Wheels provide nutritious meals for clients, delivered by Council volunteers. The service aims to support and enhance the well-being and independence of older people and younger people with disabilities, and to provide personal and social contact. Meals consist of soup, mains, dessert and juice. Special diets (low-fat, gluten-free, diabetic, etc.) can be catered for. Meals are available Monday to Friday and public holidays (excluding in Sea Lake on public holidays) and are delivered between 11.30am and 12.30pm. Additional frozen meals can also be arranged for those assessed as needing the service on weekends. What if I am not home to receive my meal? 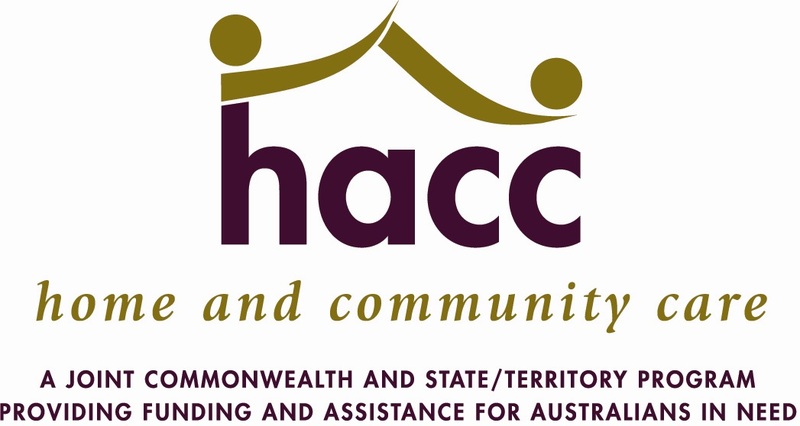 Please contact Aged & Disability Services during office hours on 54780 152 or after hours on 1300 520 520 if you require your meal to be cancelled or if you need to make alternative arrangements. Please note that health regulations prevent volunteers from leaving meals in eskies or outside of clients' homes.